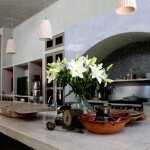 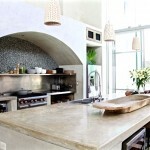 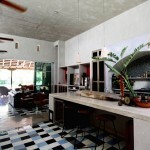 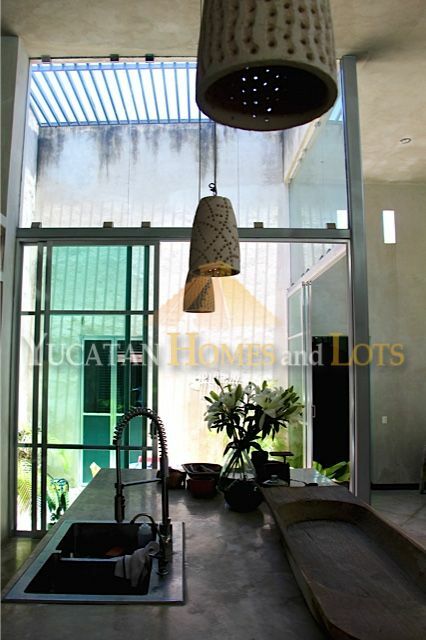 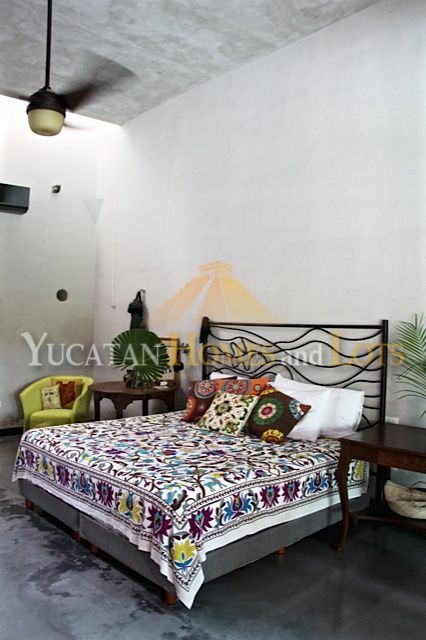 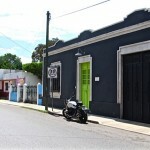 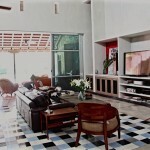 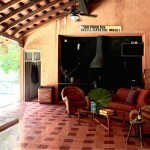 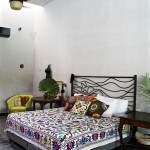 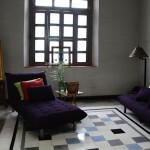 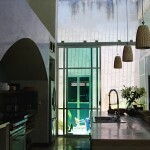 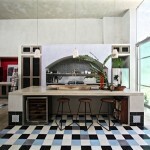 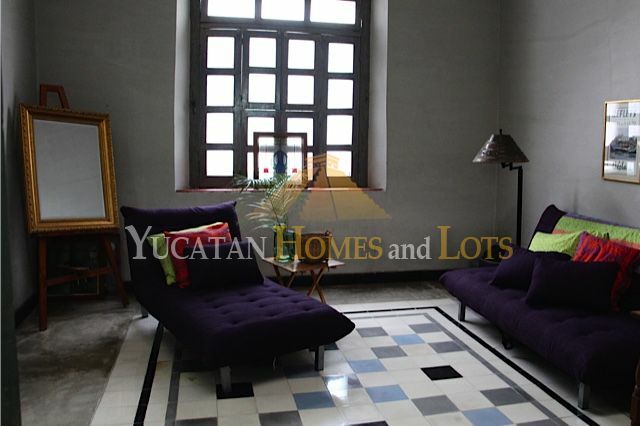 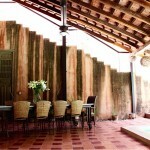 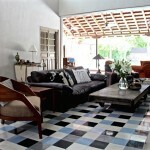 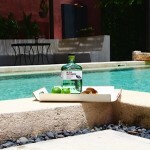 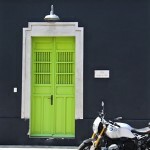 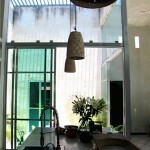 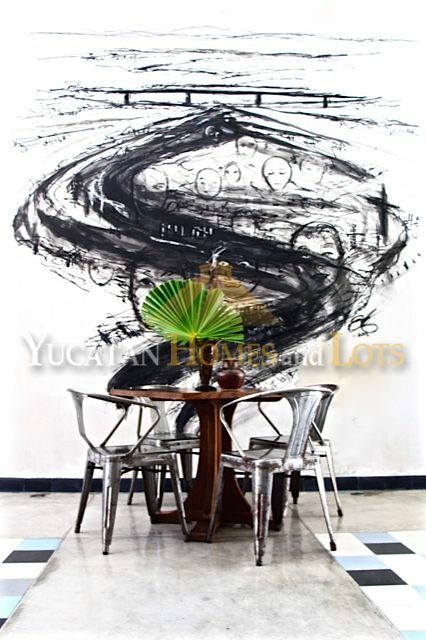 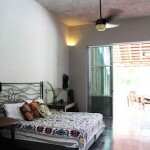 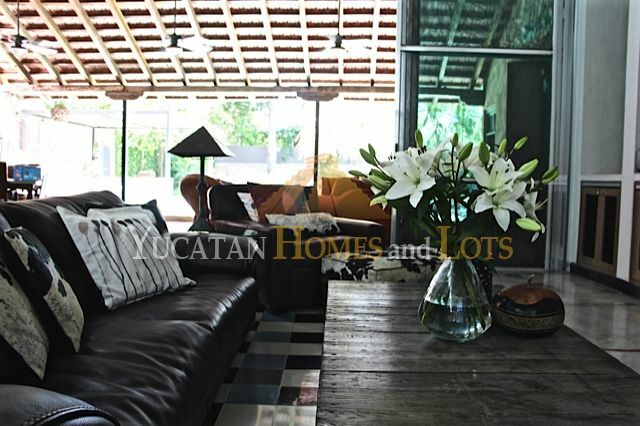 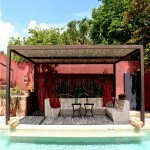 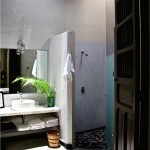 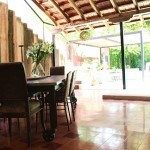 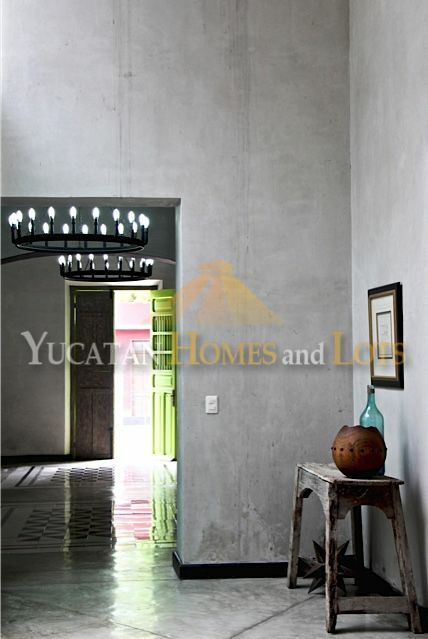 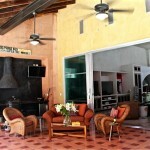 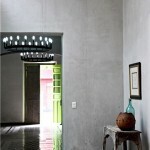 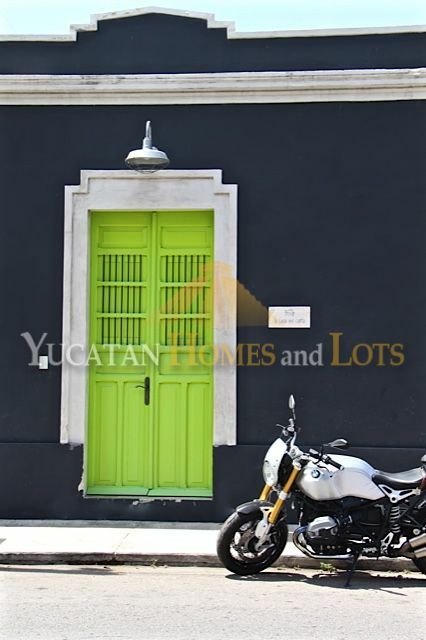 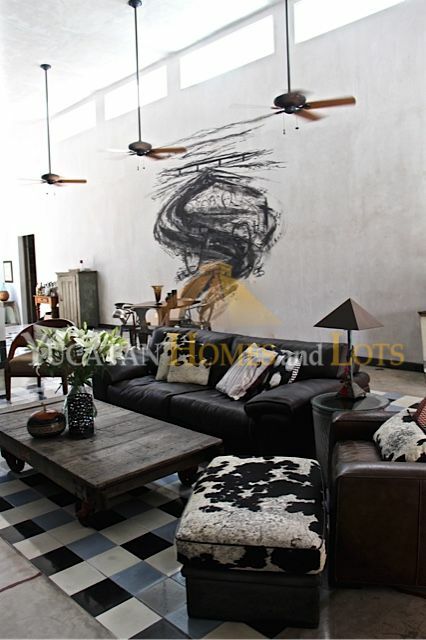 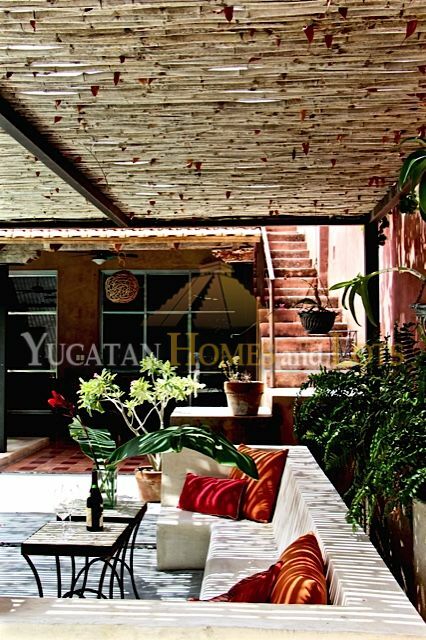 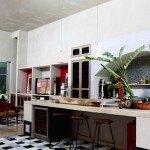 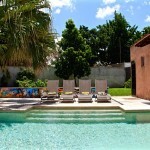 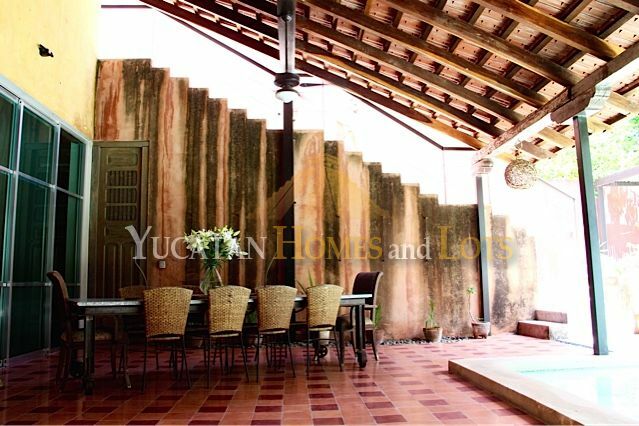 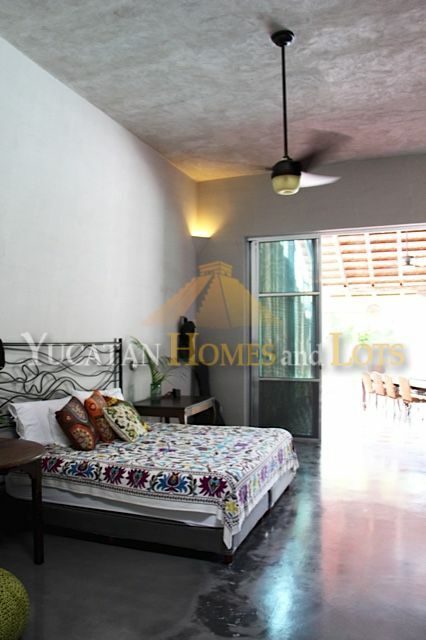 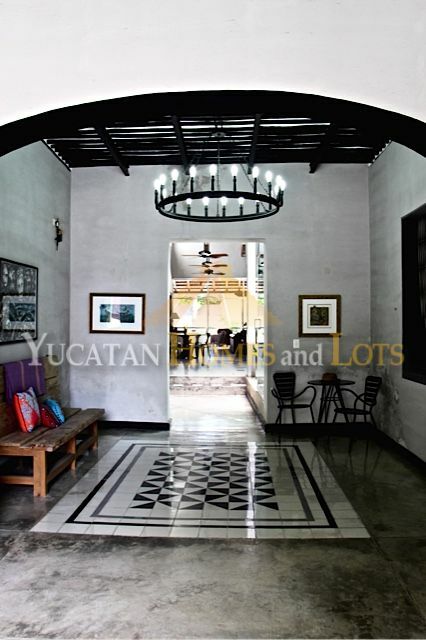 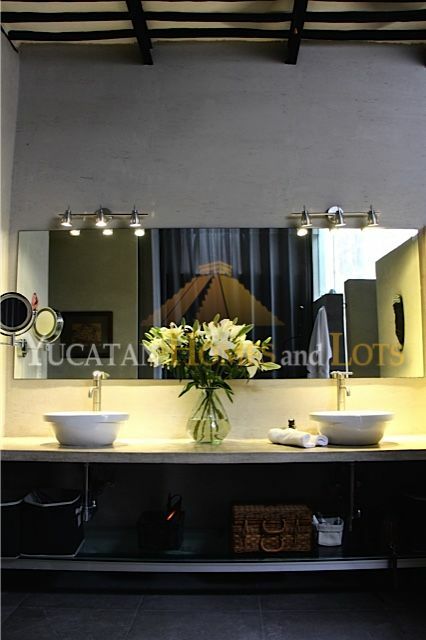 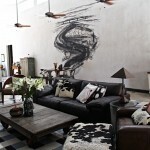 This amazing architect-designed house is located in the increasingly popular neighborhood of Chem Bech in Merida. 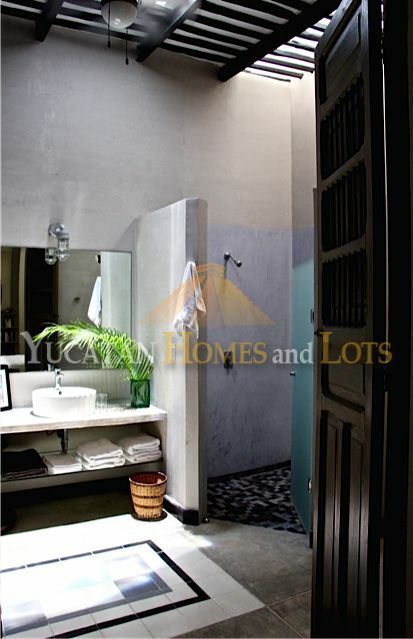 The house features 3 bedrooms and 3.5 bathrooms, with an additional garage. 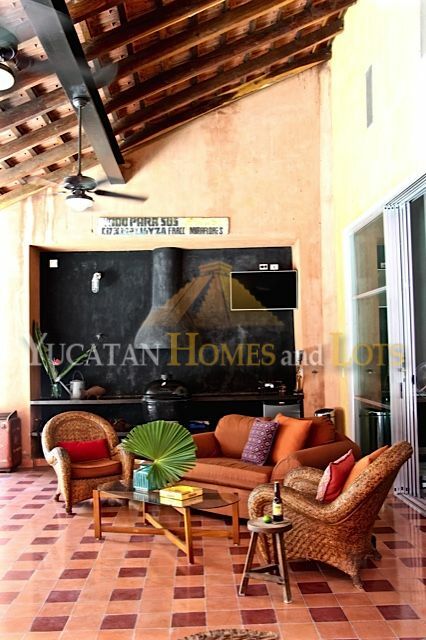 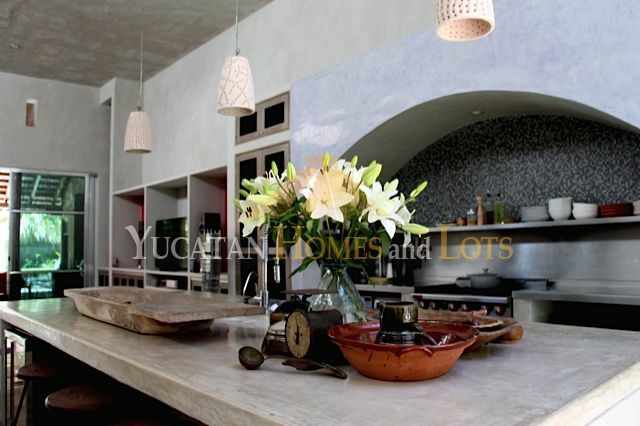 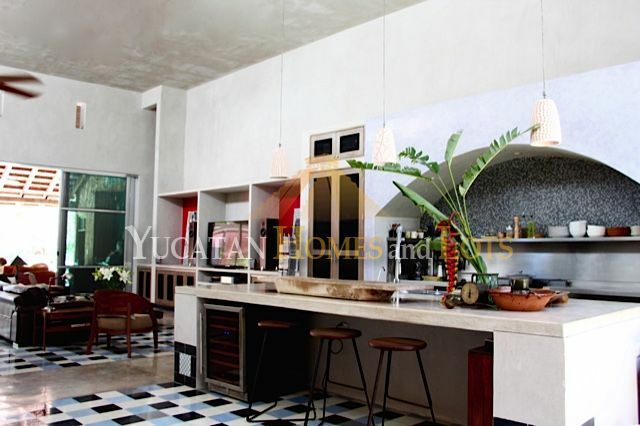 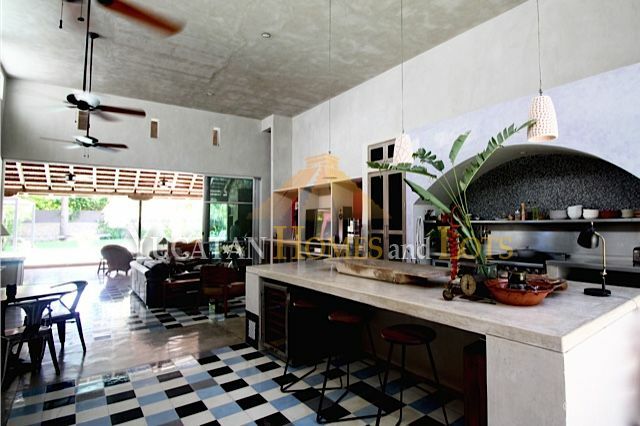 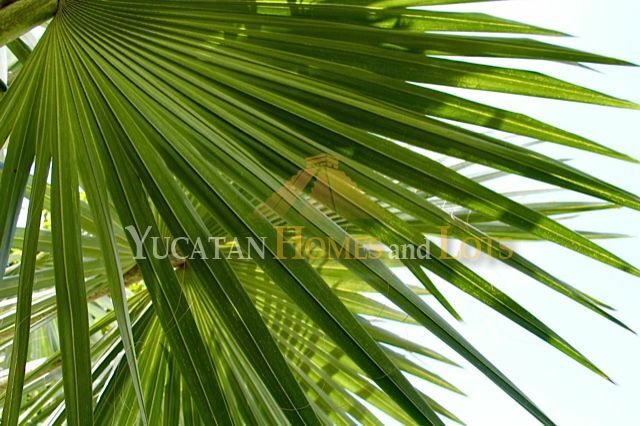 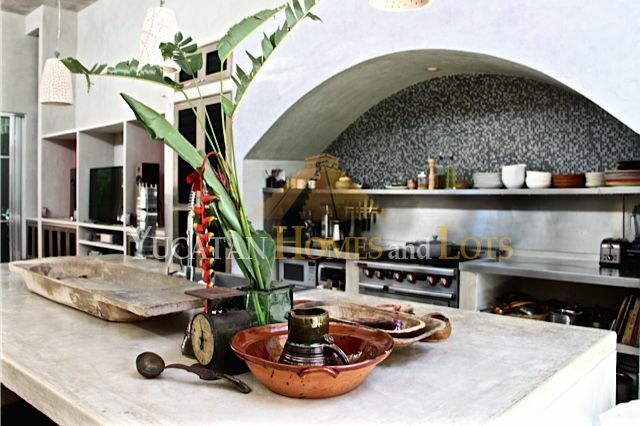 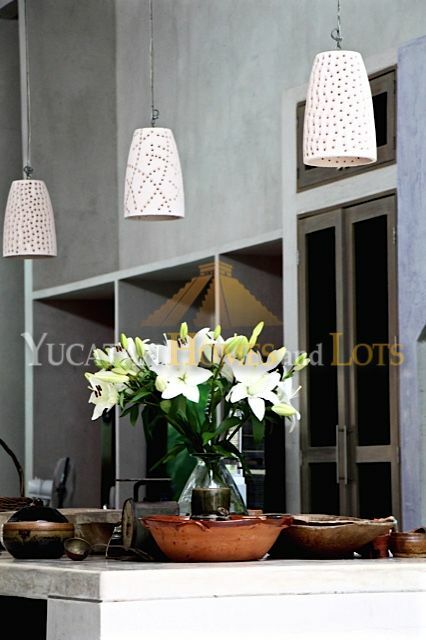 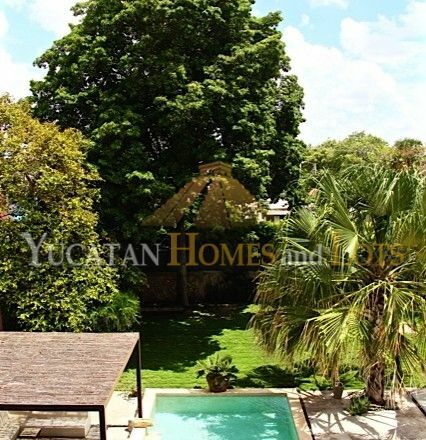 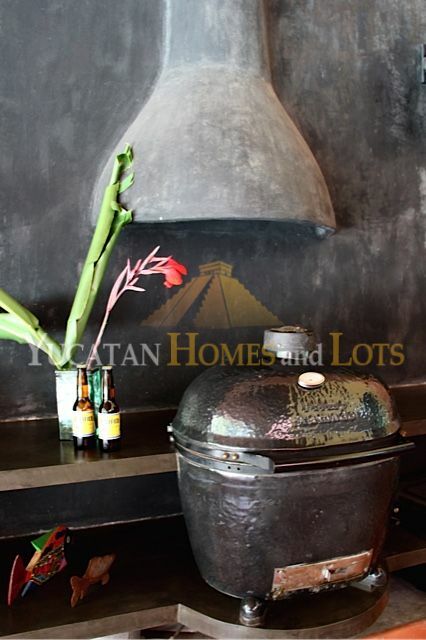 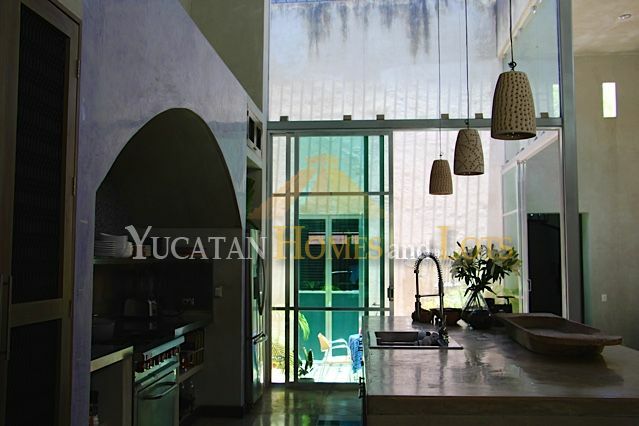 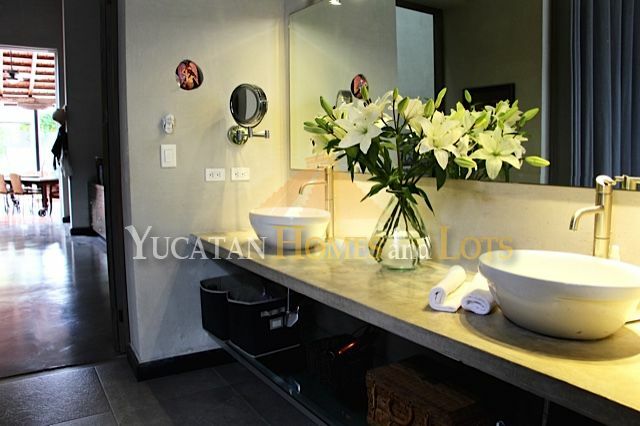 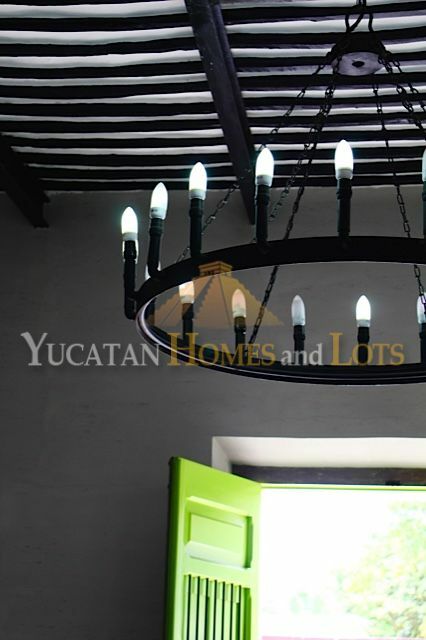 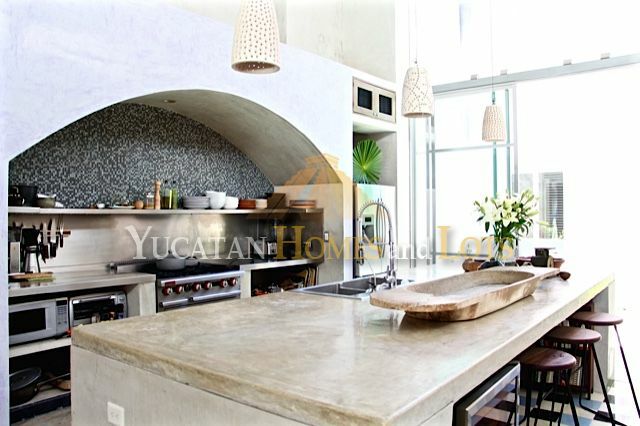 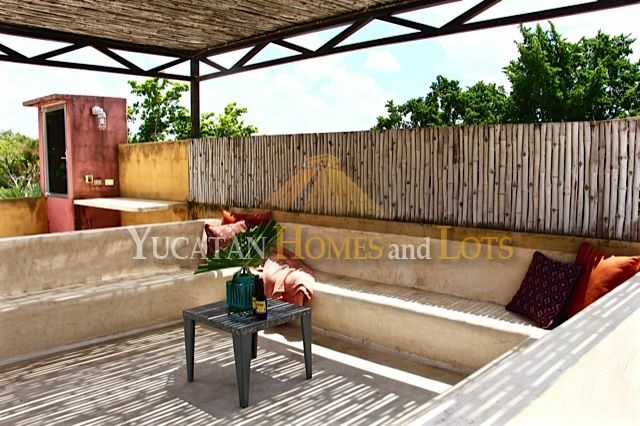 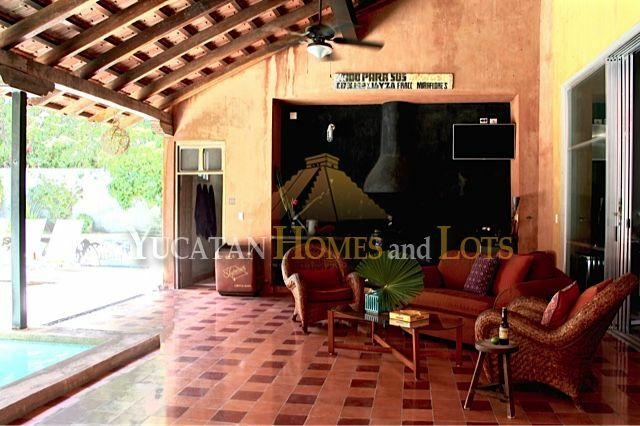 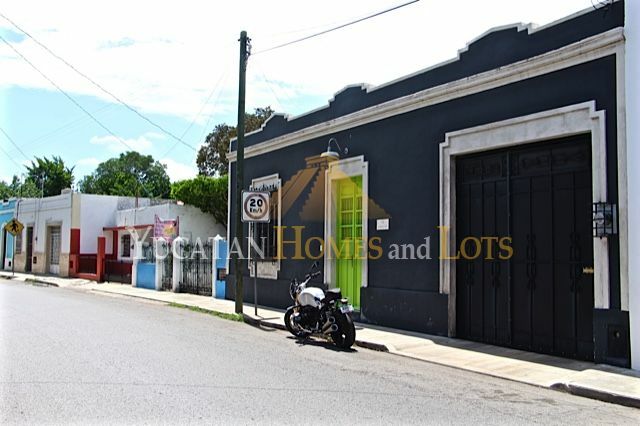 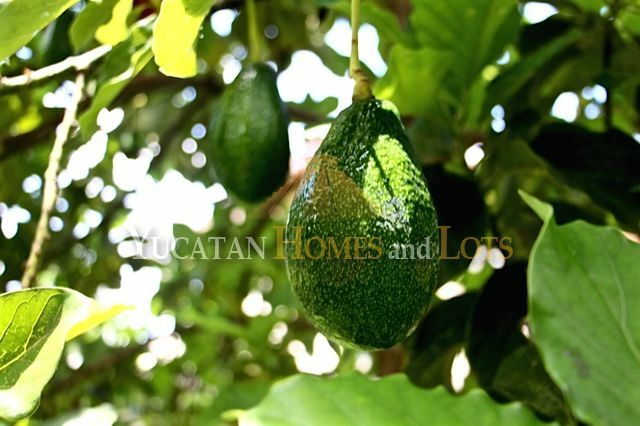 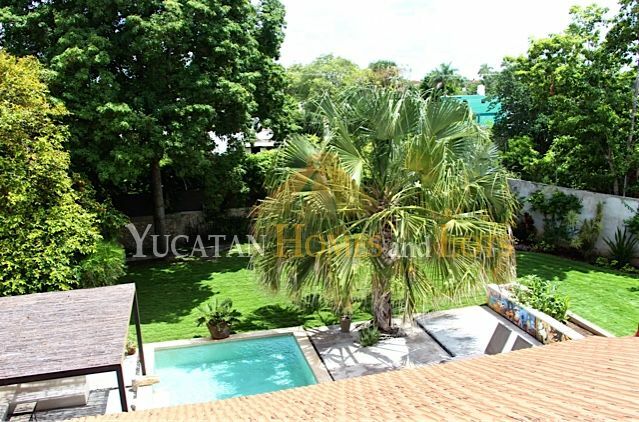 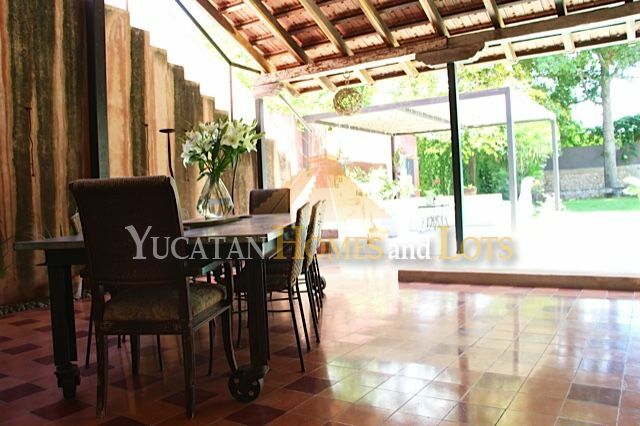 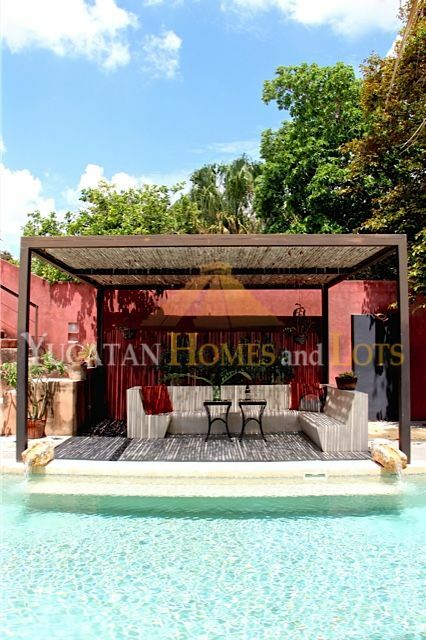 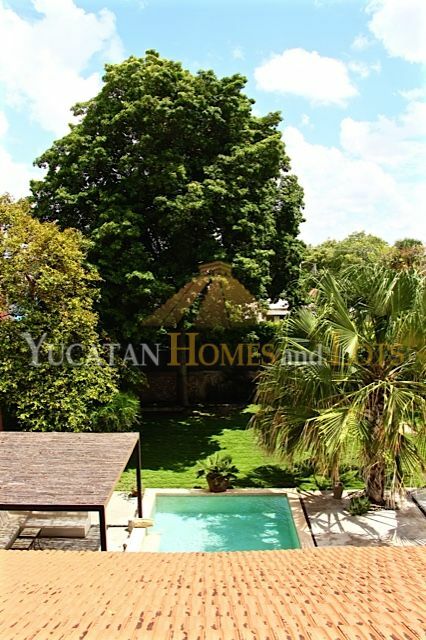 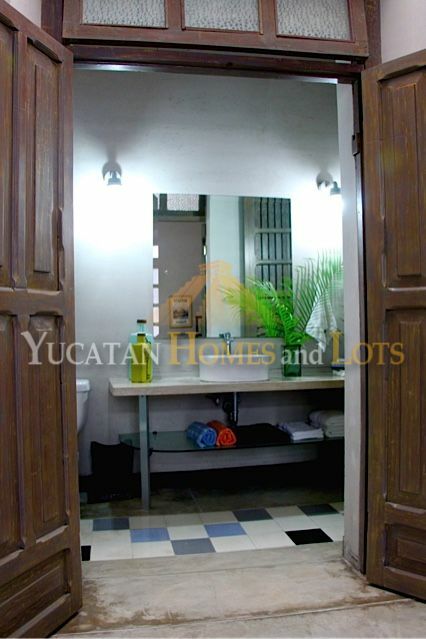 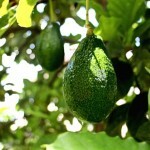 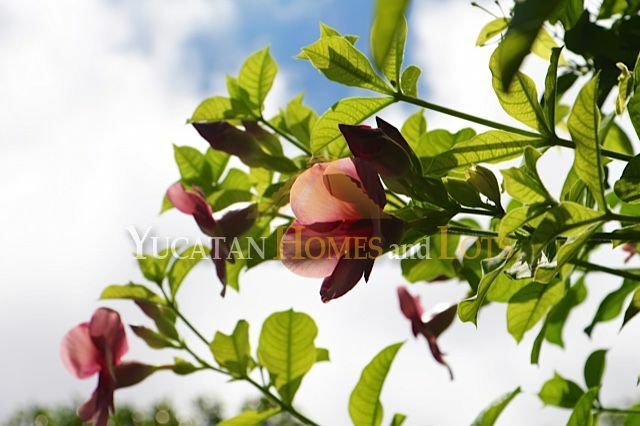 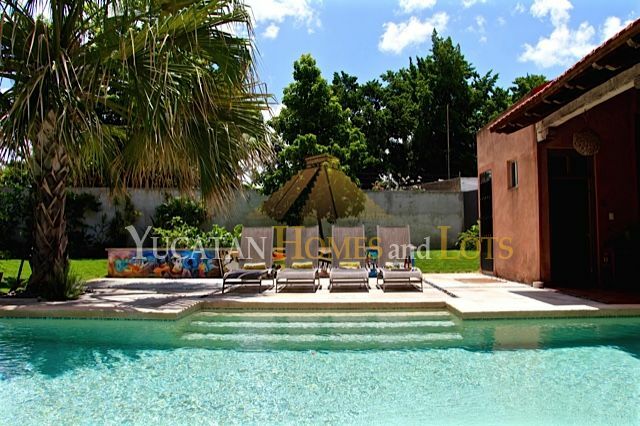 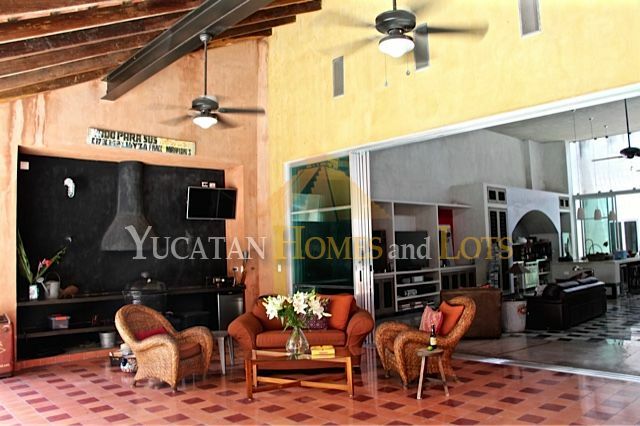 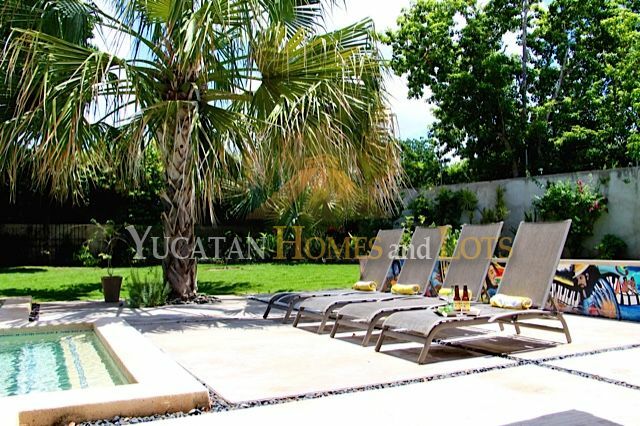 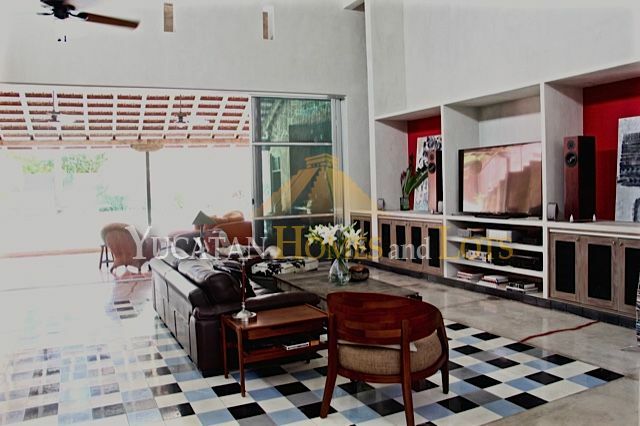 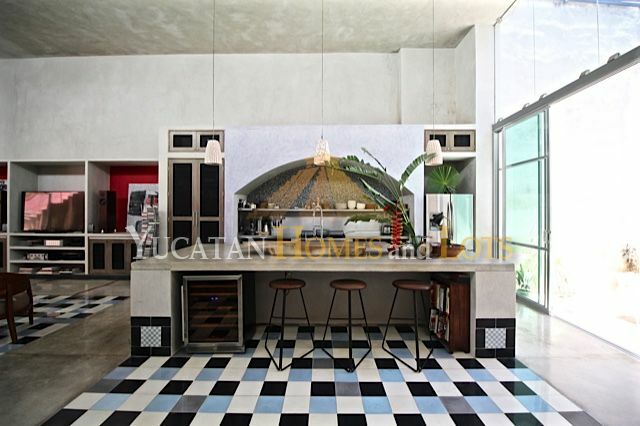 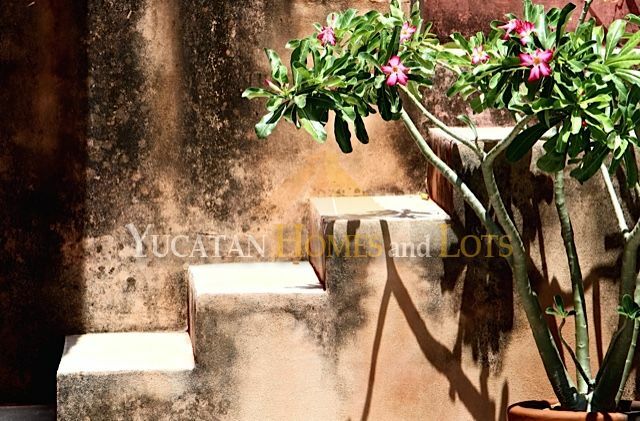 Inside the house, there is an open-concept kitchen/living/dining area that looks out onto a large and lush backyard, full of fruit trees (zapote, lime, avocado and caimito). 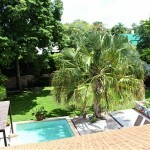 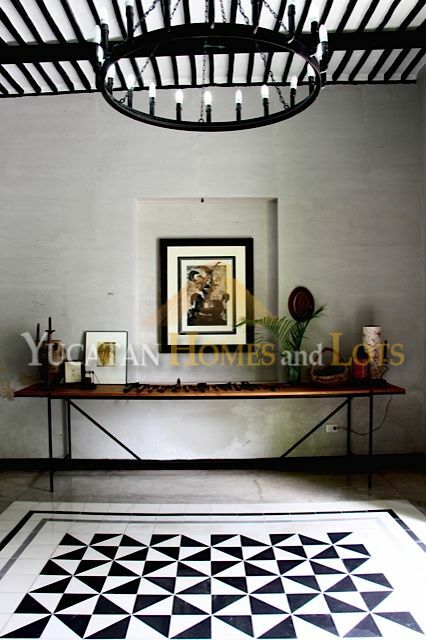 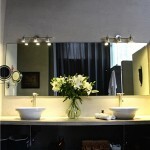 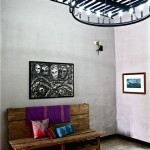 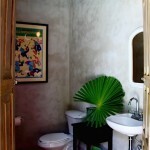 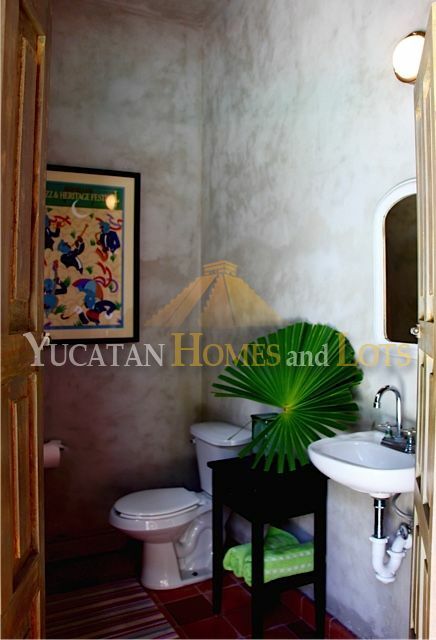 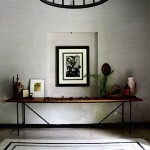 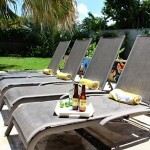 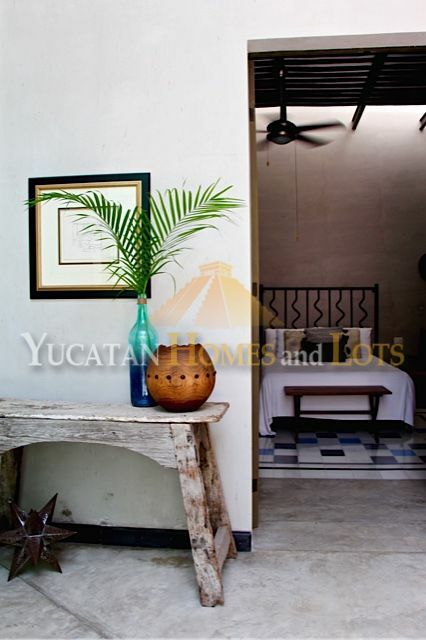 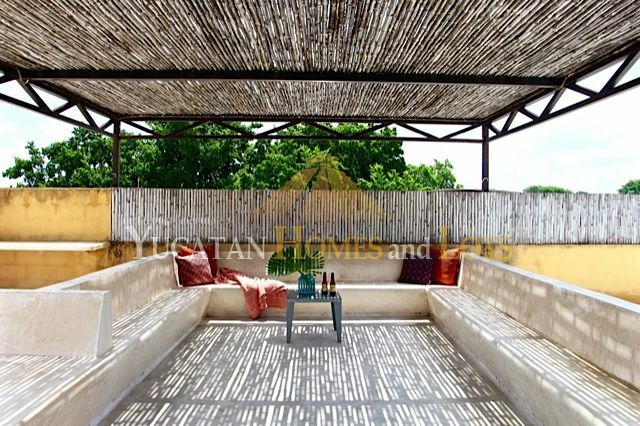 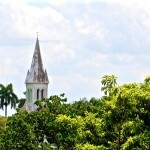 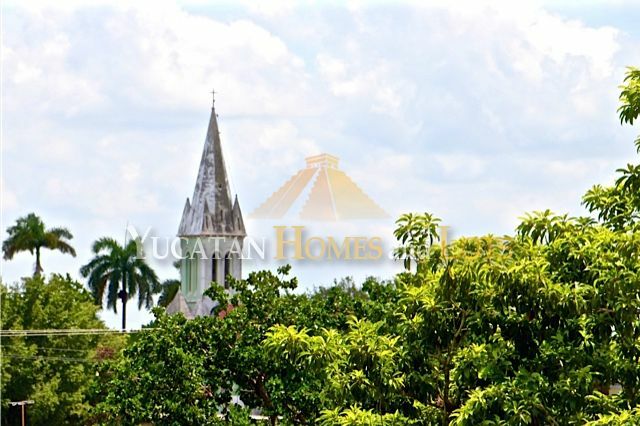 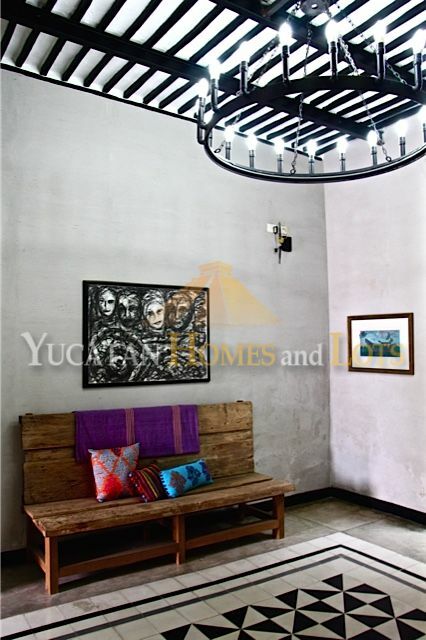 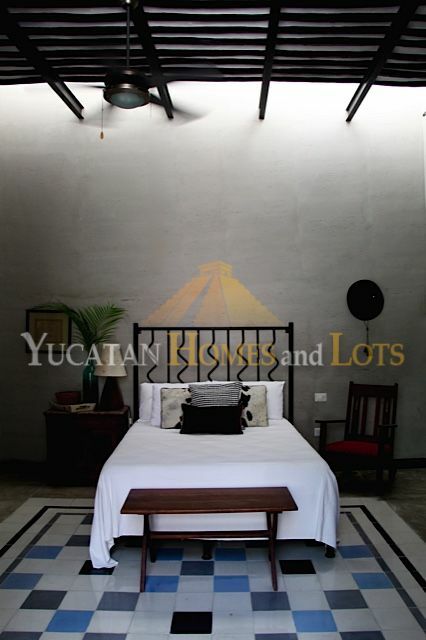 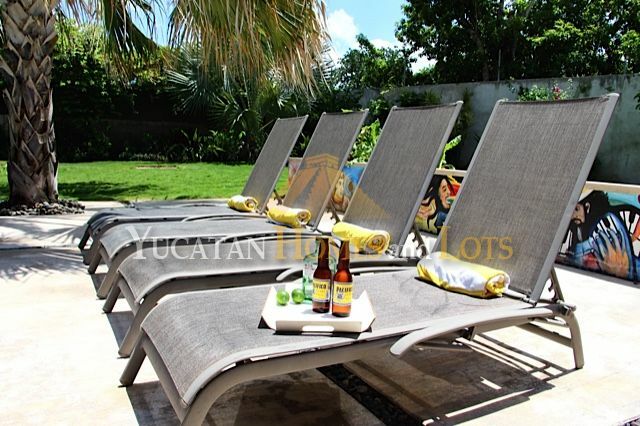 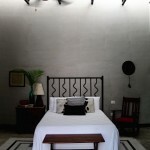 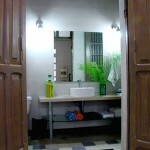 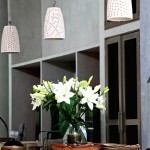 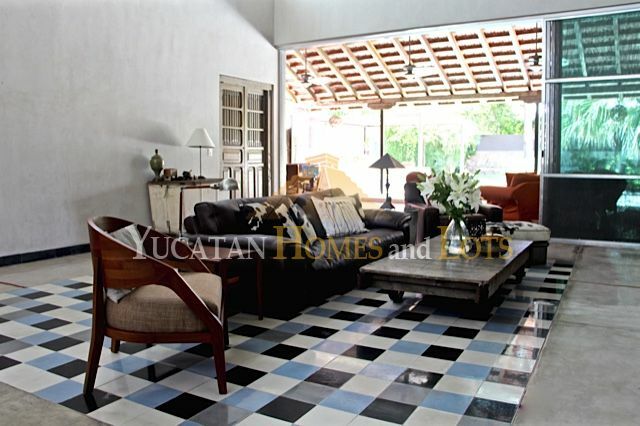 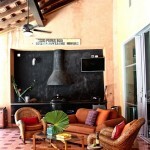 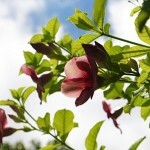 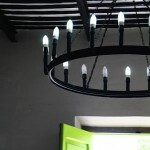 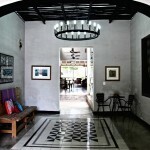 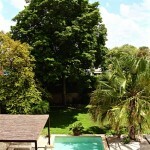 The house is graced with large ceilings throughout, and renovated in a modern colonial style. 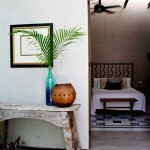 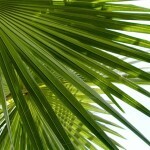 There are ceiling fans in every room and air conditioning units in every bedroom. 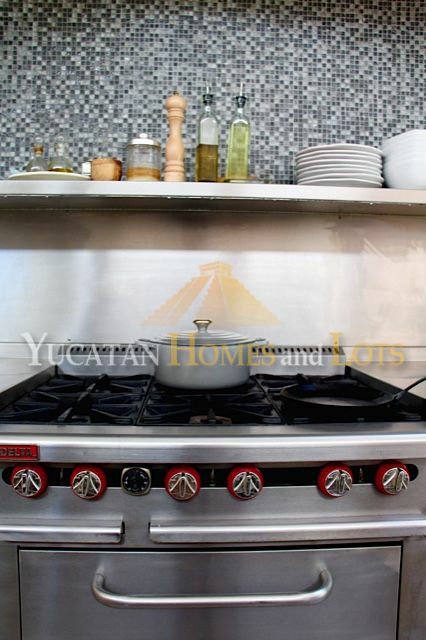 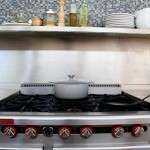 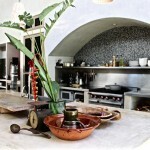 The kitchen comes with a professional stove, refrigerator, wine refrigerator and a washer/dryer. 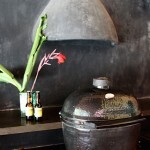 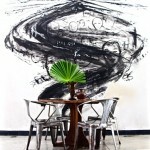 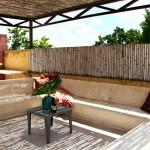 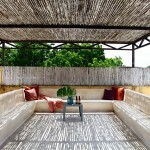 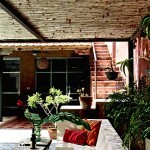 There is both a downstairs covered terrace with an outdoor grill area and a large rooftop terrace. 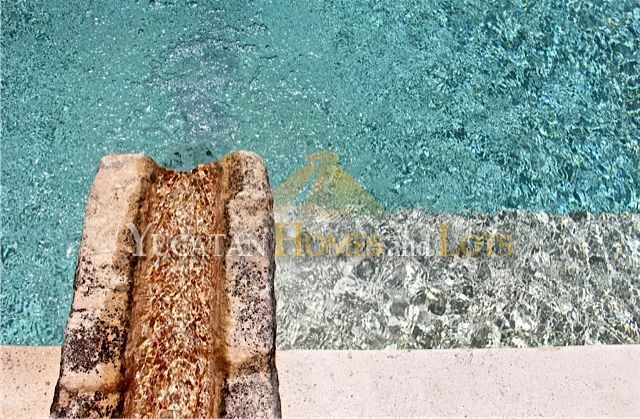 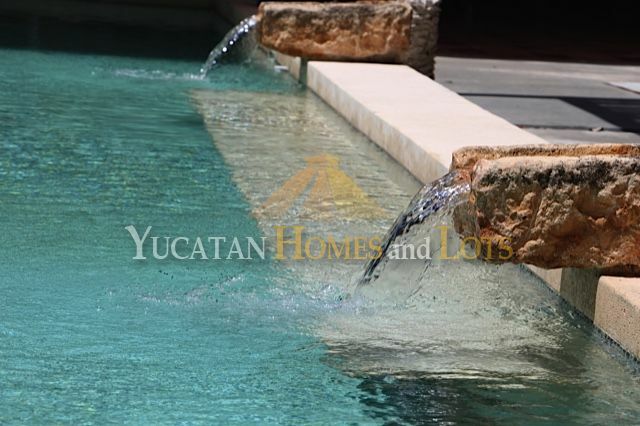 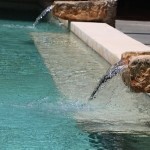 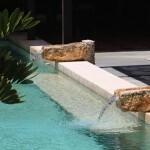 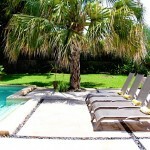 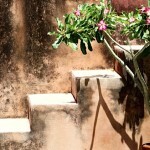 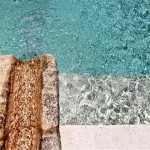 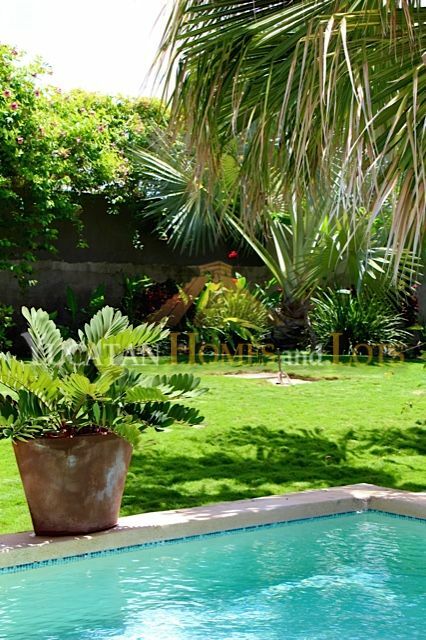 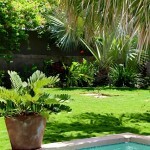 The pool is filtered, with a water feature adding a lovely sound that fills the garden. 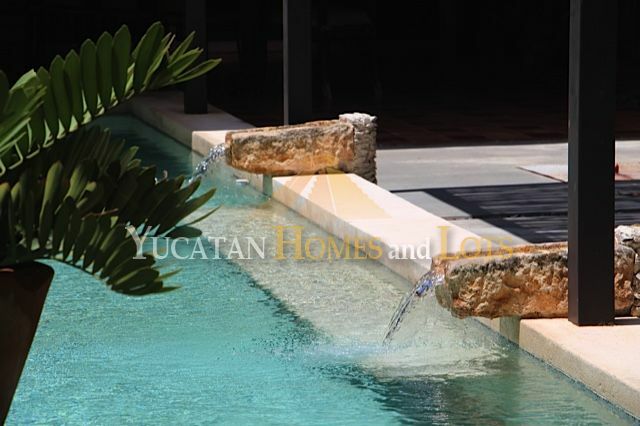 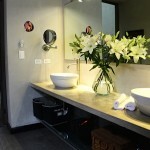 The house is served by a pressurized water system, zero-sarro equipment that keeps the pipes free of mineral deposits, a reverse osmosis system in the kitchen and an automatic irrigation system for the garden outside.